This Gotz doll's feeding bottle contains magic milk that disappears as the bottle is tipped, so that you can see your baby doll is feeding well. It is a great shape for little hands to hold too. We like the additional flower print detail, which just makes the bottle a bit more special. 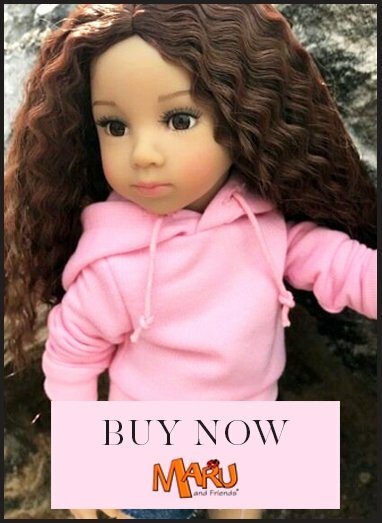 The bottle would suit many baby dolls, but at 10cm in length it is particularly good for the 42-50cm size, like Gotz Maxy Muffins and Maxy Aquinis.